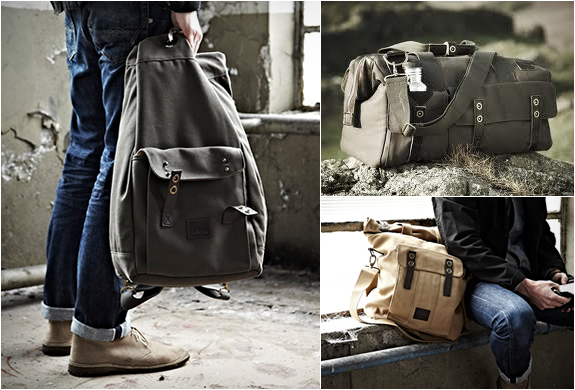 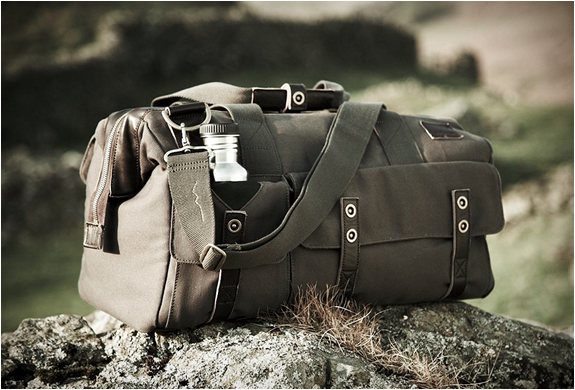 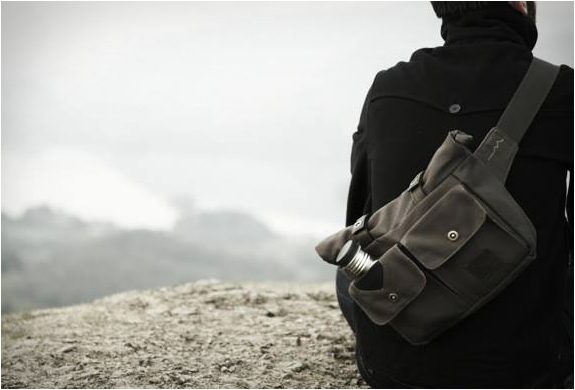 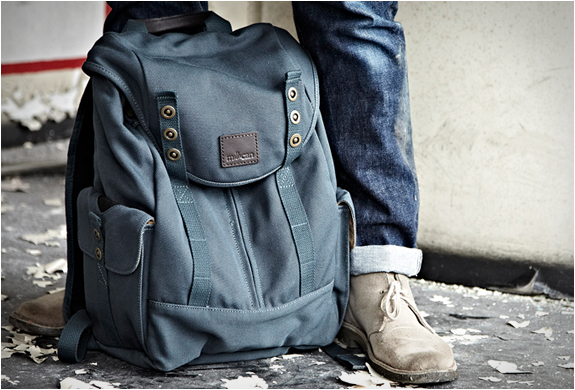 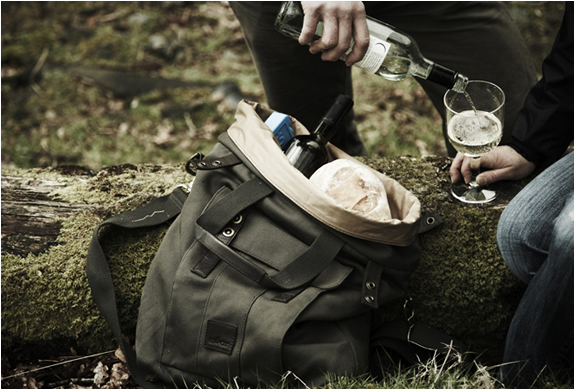 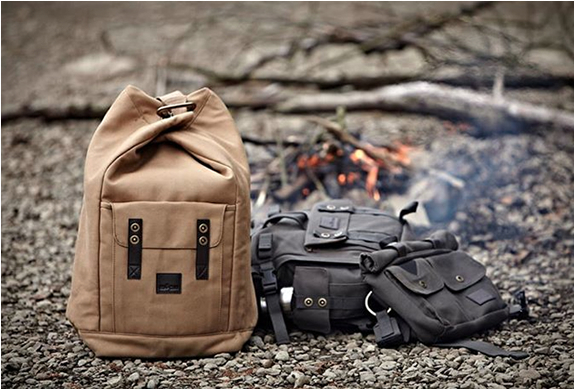 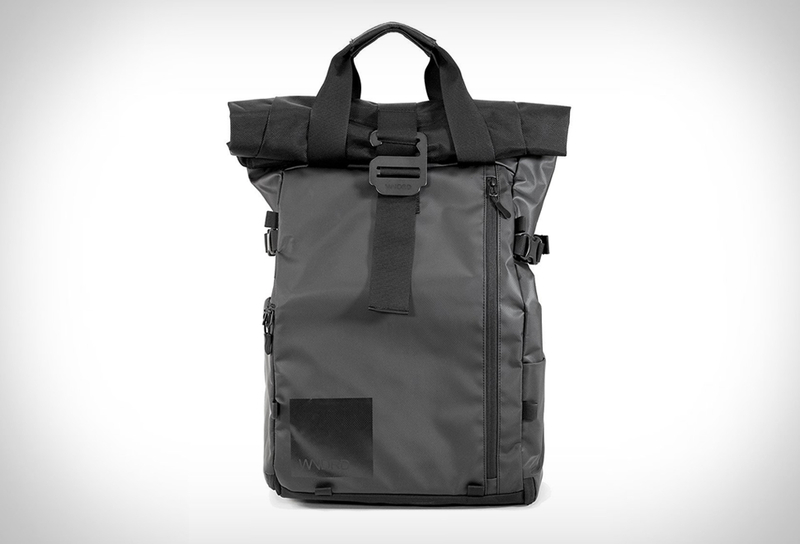 Millican is a travel & outdoor lifestyle brand that makes timeless, eco-friendly bags. 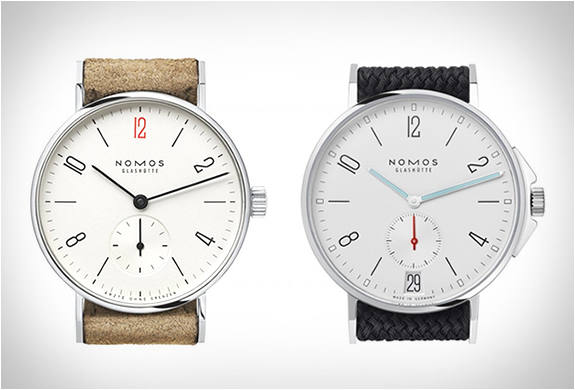 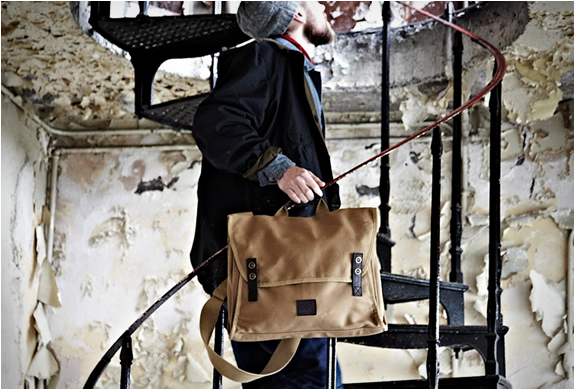 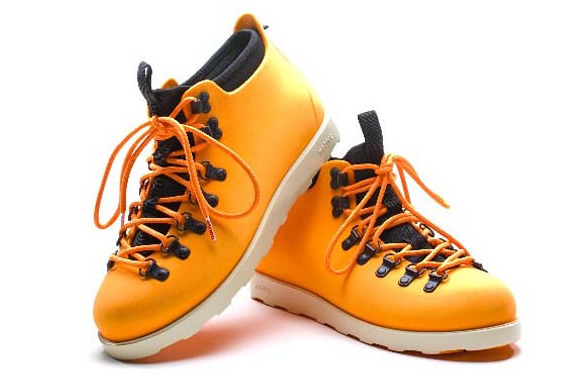 Their fantastic products are designed and crafted with durability, utility and functionality in mind, they are made using sustainable materials including weatherproof organic cotton canvas, recycled polyester and vegetable tanned leather. 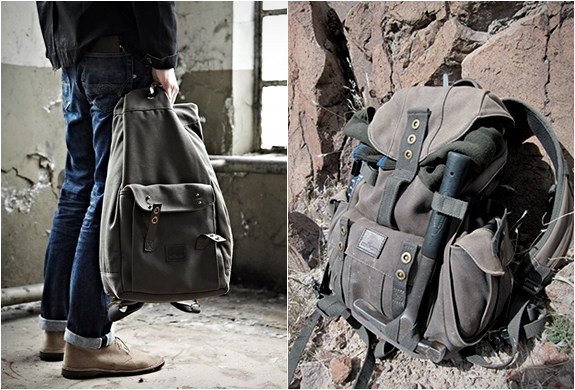 The range includes rucksacks, travel bags and overnight bags, ideal for those in need of good, honest quality bags.